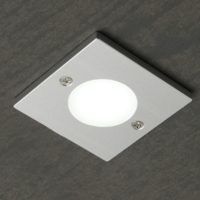 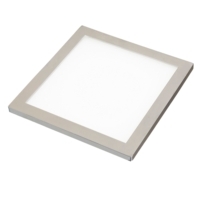 Light Supplier's new 12V Tabular Under cabinet fitting is a 12V downlight suitable for any modern contempoary kitchen. 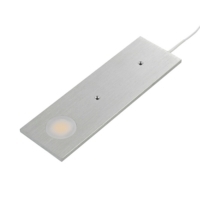 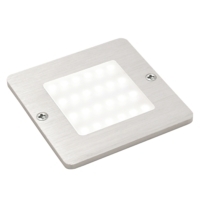 The light uses only 3W of energy consumption, we also offer this light in three different colour temperatures. 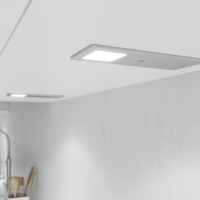 The modern, sleek design of this under cabinet light with its slim profile and diffused cover eliminating any visable LED dots and acheiving the best available spread of light over the worksurface. 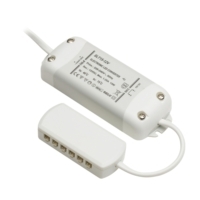 This new light is fully dimmable when used with our dimmable LED drivers or dimmable controllers. 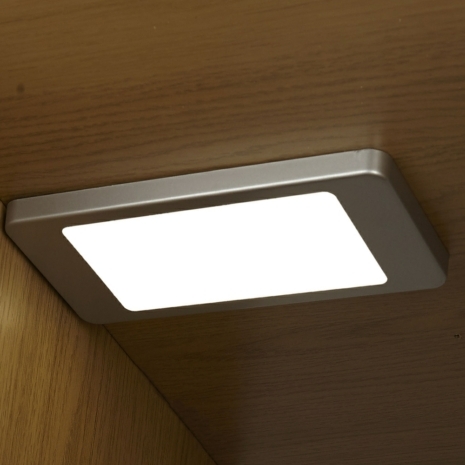 How many lumens per light for the warm white ?